Paleo Food List > Is Rhubarb Paleo? With all the rhubarb pies and crumbles out there, it may be difficult not to associate it with dessert, but it’s actually a very healthy vegetable. When we’re not covering them with sugar, vegetables are an excellent source of vitamins, minerals, and antioxidants. 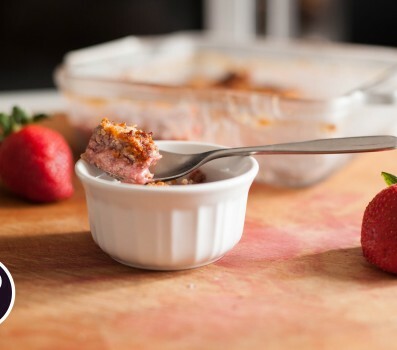 Rhubarb in particular comes loaded with calcium, fiber, and vitamin C.
It’s a very tart vegetable, but that doesn’t mean you have to eat it with sugar. When plants pack this much flavor, a little goes a long way. You can always shred some on top of a salad or into your stir-fry to add a little kick to your meal. Mark Sisson listed rhubarb as one of his top 10 winter vegetables.